Cute chibi Death Note. I found this on DeviantArt, but anda can also visit the artist's website at the address in the watermark :). 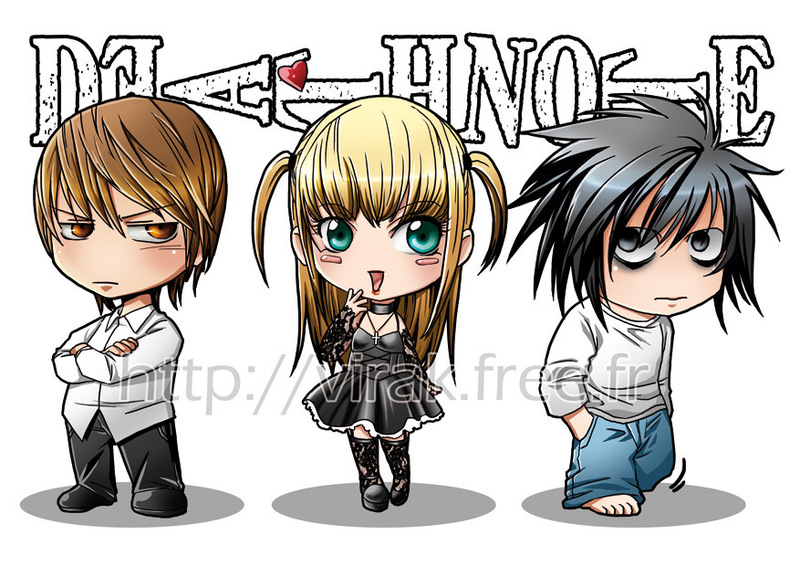 HD Wallpaper and background images in the death note club tagged: death note.